(Courtesy photo) Sister missionaries from The Church of Jesus Christ of Latter-day Saints teach a young man in Lyon, France. The Church of Jesus Christ of Latter-day Saints will launch four new missions later this year and, at the same time, consolidate a dozen others in the U.S. and around the globe, leaders announced Wednesday. In July, new missions will open in the Democratic Republic of the Congo Kinshasa East; Guatemala Antigua; Perú Limatambo and Philippines Antipolo, a news release states. The church also will realign the boundaries of 12 missions, merging them with adjoining missions. Regions affected include Argentina Posadas, California Irvine, California Long Beach, California Rancho Cucamonga, Canada Halifax, Florida Tallahassee, Georgia Macon, Idaho Nampa, Japan Sendai, Korea Daejeon, New York Utica and Virginia Chesapeake. After these moves, the church will have 399 missions worldwide. Changes to mission boundaries occur regularly based on the needs and demands around the globe, the release states. This is particularly the case as the number of missionaries has leveled off after the age for missionary service changed in 2012. The number of missionaries initially surged to more than 88,000 before receding, as expected, to 65,000 today. Parents of missionaries in the affected areas will get more details from mission presidents, the news release says. Information about new mission presidents will be announced later. 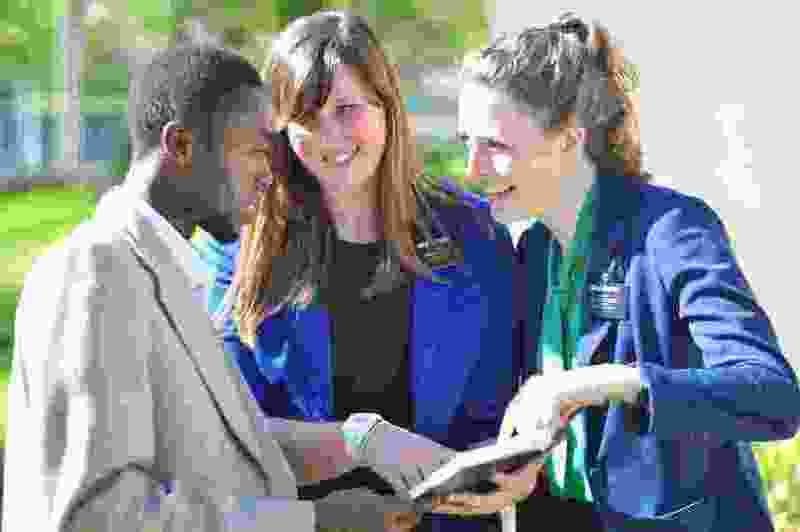 Latter-day Saint missionaries serve as volunteers at their own expense. Men, starting at age 18, serve for two years, while women 19 and older go for 18 months.